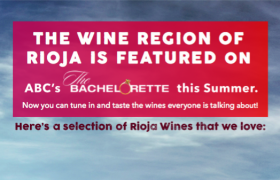 Rioja was prominently featured during an episode of ABC's Bachelorette. 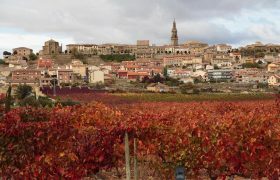 Download this poster to promote Rioja and celebrate their remarkable visit! 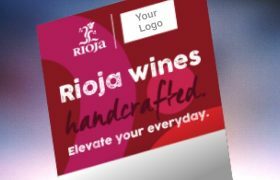 Hang this label on bottles to draw your customers eyes to the handcrafted wines of Rioja. A recipe on the back inspires customers to pair the perfect Spanish wine with food. 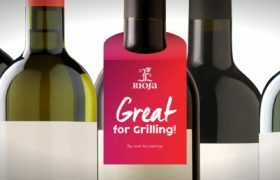 Thank customers for choosing Rioja wine by placing these case cards in the box. A great way to deliver a personal message. 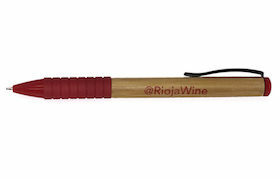 This Rioja-branded corkscrew makes for a great giveaway at tasting events! 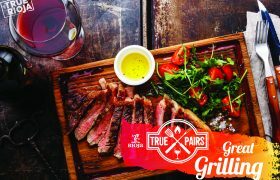 The Rioja Grilling Guide includes tips for pairing Rioja with a variety of grilled dishes, and includes three recipes! 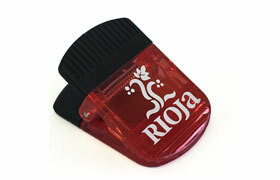 This Rioja-branded clip can be used in multiple ways with a magnet included on the back. 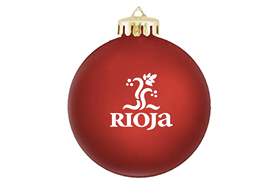 This festive Rioja-branded Ornament fills the home with cheer! Order quantity limit of 2 items. Our pens are made of wood and are sold individually. 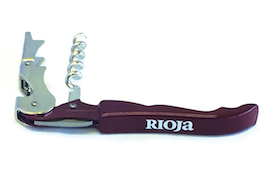 Introduce yourself or your customers to Rioja with this informative document.